Among the songs played during the first set were three tunes from Steve’s latest solo album, 2017’s The Night Siren. “I wanted to keep up the new stuff as well as keeping the museum doors open for the glorious Genesis exhibits,” Hackett pointed out. The Genesis portion of the show features lead vocals by Swedish-American singer Nad Sylvan, whose voice is reminiscent of both Peter Gabriel and Phil Collins. 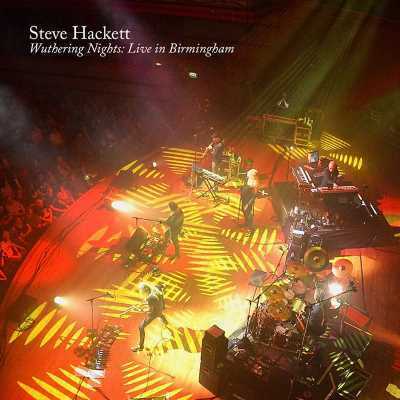 Wuthering Nights: Live in Birmingham is available now as a two-DVD/two-CD set, on Blu-ray and on digital formats.